Remember the picture of Venus’ looking glass from last week? Here it is again, opened up. 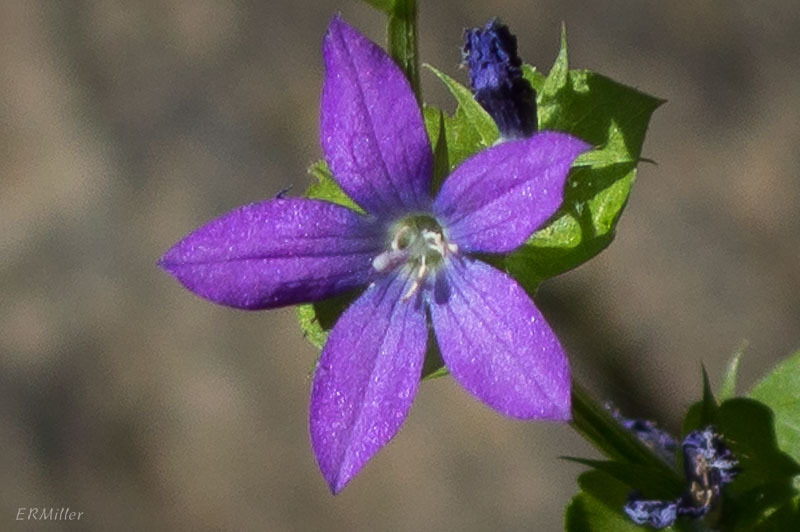 This entry was posted in Uncategorized and tagged Campanulaceae, Triodanis, Venus' looking glass by elizabeth. Bookmark the permalink.